Veteran’s Day & 11:11 hasn’t been the largest sale weekend. But, There are more than a few deals circulating around. And, I’m pretty sure that there will be a few more coming down the pipeline. So, I thought I would throw up a list now and update it with any other deals that come my way. Help me out and leave a comment down below if I missed any. Thanks in advance. fugginvapor.com Use the coupon code “VET50′ for 50% off fugginvapor e-liquid (expires 11/13/18). ALL MEGA e-liquid 100mL bottles are $10. 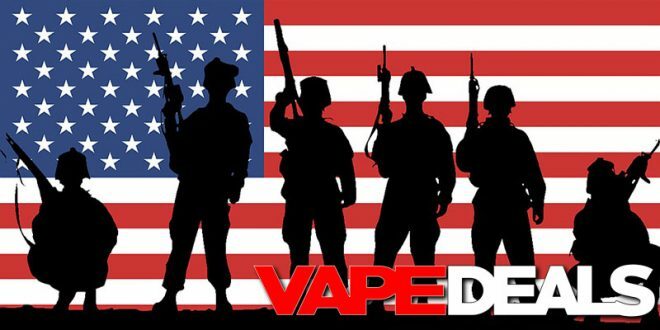 mtbakervapor.com Save 15% off select MBV flavors and $5 of every VAPE-A-VET t-shirt purchase goes to Vape-A-VET Foundation. 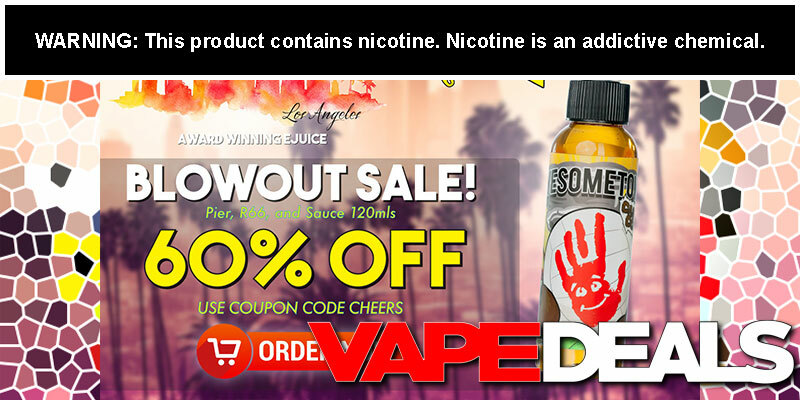 thesaucela.com Use the coupon code “Cheers” for 60% off Route 66, The Pier, The Sauce & Awesometown e-liquid. 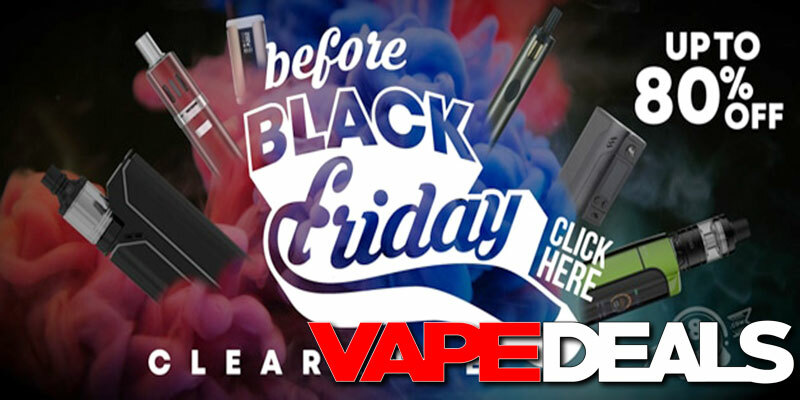 3avape.com Visit their sale HERE. 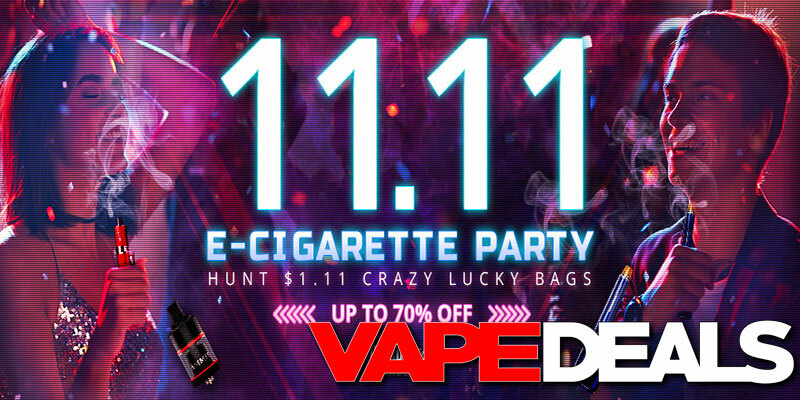 use the coupon code “11.11” to save 11% off sitewide. Orders over $30 get FREE SHIPPING. ave40.com Visit their sale HERE. buybest.com Visit their sale HERE. gearbest.com Visit their sale HERE. urvapin.com Visit their sale HERE. Use the coupon code “D11” for an additional 11% off sale prices. efun.top Use the coupon code “PRE06” for 6% off entire purchase.